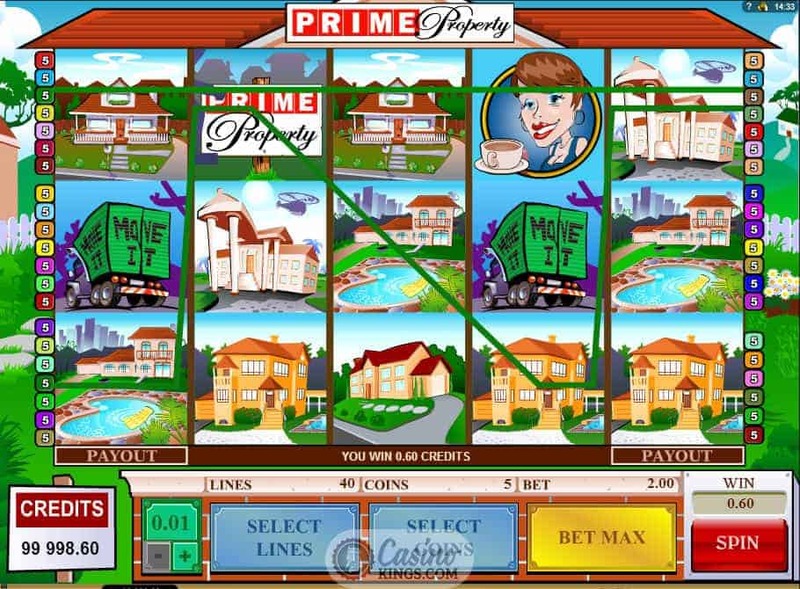 Who would have thought that the world of real estate could provide such a good basis for an online slot game? 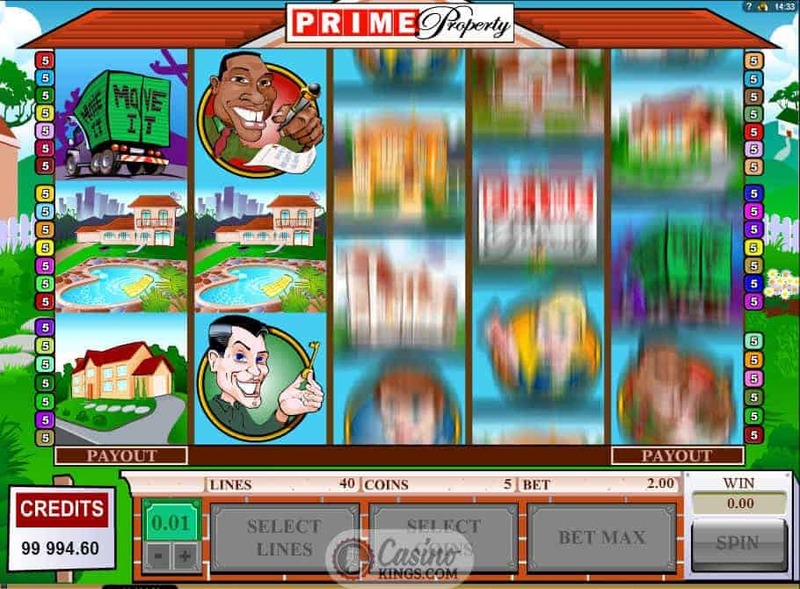 In the hands of a regular developer this might turn out as drab and dreary as the real world of real estate that many of us would have encountered in the daily grind, but in the hands of developing giants Microgaming this online slot reaches the dizzy pizzaz of the most glamorous estate agents in the game. Forget two-up, two-downs in grimy rain-trodden towns, we are roaming into the heady heights of huge mansion houses for this estate agent’s dream. 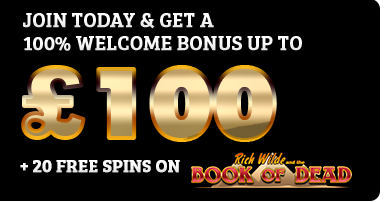 We’re talking long driveways, pools, archways and gardens that are also the dream of any online slots player. 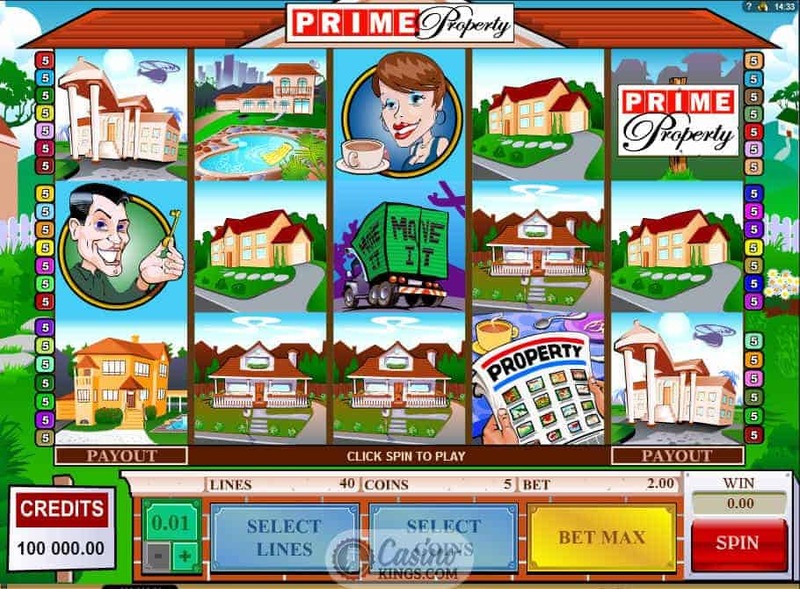 Play our reels right and it could be us putting in sealed bids on these tasty properties in RL, and with the help of the Prime Property Wild substituting for all other symbols we could soon see our deposit pot tot up. While the properties are the stars of our show across these five reels, it is actually the estate agents themselves that are the high symbols in Prime Property. Needless to say they are the ones that could clinch a big deal, and our chances of clinching matching symbols are red hot given the game’s whopping 40 paylines. Betting options range from 0.01 credit across 1-5 coins right up to 1 credit across 40 paylines and 1-5 coins. No need to do the math, we’ve done it for you: this makes minimum bet 0.01 credits and maximum 200 credits. 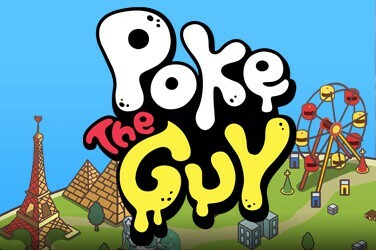 Sheesh, it’s like putting a bid in on a house for real! Apart from landing our dream home, the real bonuses come when we land three or more Scattered Property Magazines anywhere across the reels. We zoom in to the page to reveal 18 glorious-looking properties across the page. We must pick the ones we fancy, revealing hidden numbers of spins and multipliers as we pick them. 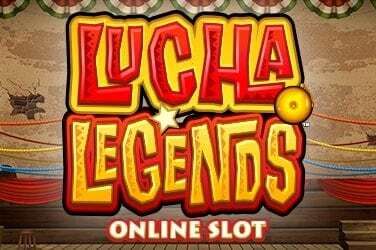 We keep picking until we land one that reveals Start Free Spins, at which point our free spins and multipliers are totted up. 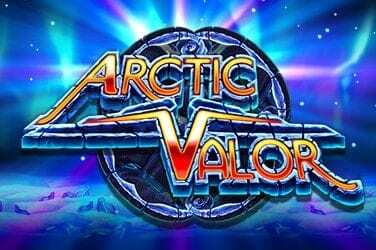 In all, there are up to 30 Free Spins on offer, with up to an 8x multiplier – something we would all like to have when it came to arranging a mortgage. 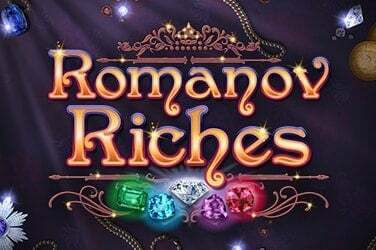 Aside from the main Free Spins bonus feature we have another Scatter to boost our potential bonus wins. The Removal Van Scatter pays out for landing three or more anywhere across the reels, though it doesn’t launch any secondary bonus feature and might drop our boxes as it goes. While the sunny skies and picturesque settings definitely allude to a fantasy world of property selling, the grins on the estate agent’s faces are certainly more realistic. 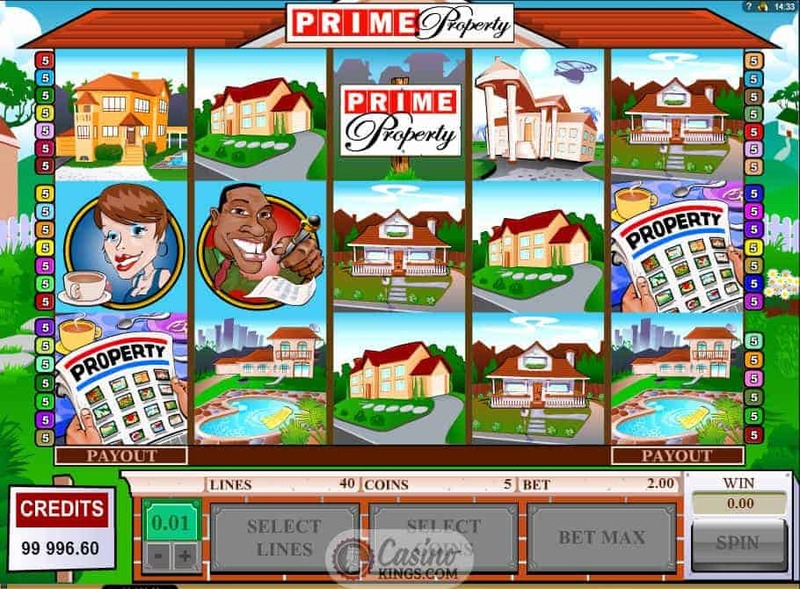 Either way, in Prime Property Microgaming have found a decent balance to get us dreaming of our place in the sun.